To celebrate the 140th anniversary of the exclusive French cognac king LOUIS XIII, which has been made since 1874, an exclusive presentation event for the several-thousand-euro alcoholic drink has been held in Jurmala. At the Viking Cacht club and on board a Wildcat 65, Artem Shakhnazarov, senior brand ambassador for the classy cognac, hosted the event – part of a long journey as LOUIS XIII visits port cities around the world. A dominant theme of the presentation, which took place in Jurmala on July 23, was the fact that both cognac and sea transport are an integral part of this exquisite trip. 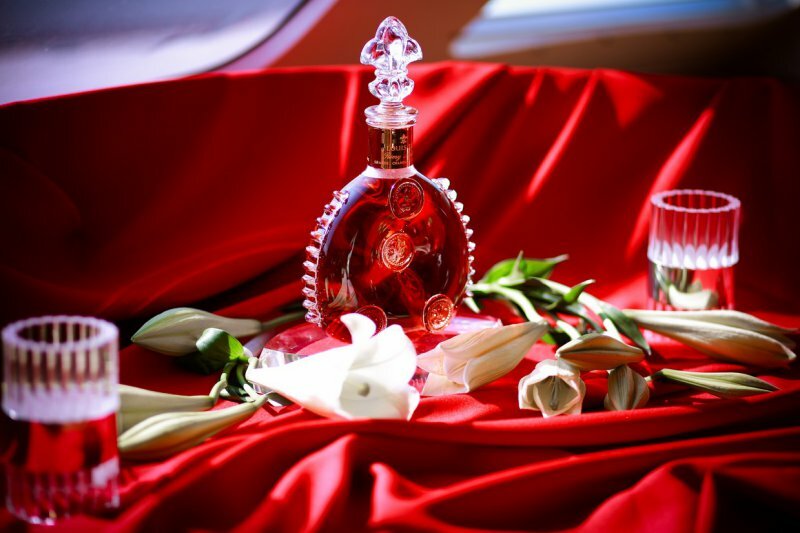 The name LOUIS XIII was given to this most upmarket of cognacs in honor of King of Louis XIII of France, during whose reign the Rémy Martin family first obtained ownership of their land and residence in the region of Cognac. LOUIS XIII is made using 1,200 eaux-de-vie colorless fruit brandies that have been stored in barrels for between 40 and 100 years, making the exclusive drink “a century in a glass”. In the Latvian market it is available to try in upscale restaurants such as Giardino, 36.līnija and International SV in Jūrmala and, in Riga, Suite at the Hotel Grand Palace. It is distributed by the wholesale trading company SPI Distribution (Latvia).